Davianah, the daughter of Reggae superstar Tony Rebel, is calling out her father and spouse, Queen Ifrica. The up-and-coming singer labelled the entertainers as hypocrites in a lengthy post uploaded to her Instagram account. “The reason why i can bun out nuff ppl inna d rasta community is bcuz the two biggest hypocrites i have ever come across are both Rastafarians and they are my father and Queen Ifrica. I keep my mouth shut and i smile when i’m asked about them bcuz thats what ur supposed to do,” Davianah wrote. 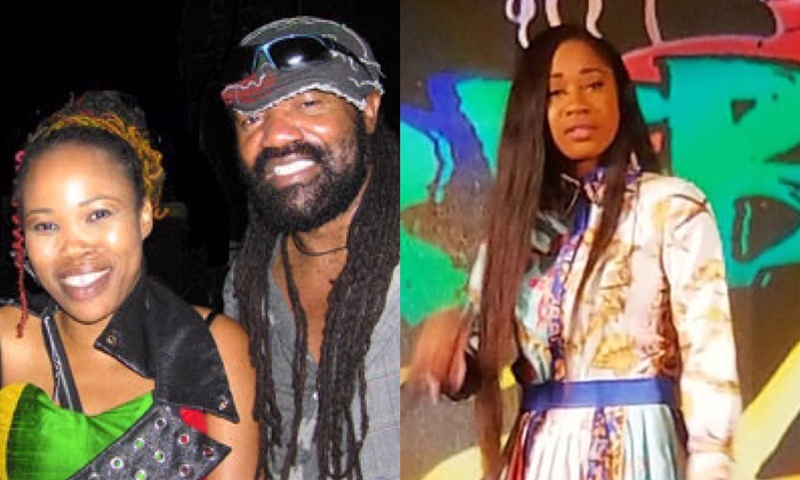 Davianah shared that the two Reggae giants were reluctant to help her in the music industry and also made mention of abuse by the “Sweet Jamaica” hit maker. The “Ras without Locks” singer says she will be releasing a short documentary and mixtape to share more about her story and won’t be performing at Rebel Salute again, the popular culture event which is hosted by Tony Rebel.